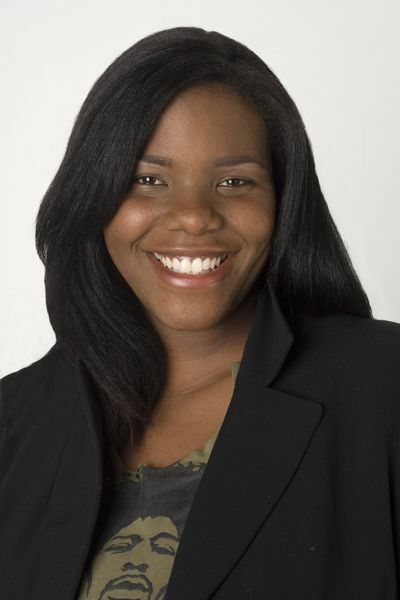 Terreece M. Clarke is a former writer with Trip Savvy. She has been a freelance journalist and writer since 1999 for a variety of magazines, websites, and newspapers. She has lived, worked, and studied in Columbus, Ohio since 1995. Since 2008, ​Terreece has been the owner of LifeSlice Media, a Columbus, Ohio company that provides professional writing services to companies. She has also written for many national and Central Ohio publications including Columbus Parent Magazine, ThisWeek Newspapers, Columbus Post Newspaper, ColumbusBlack, and many others. Terreece holds a B.A. in Public Affairs Journalism from Ohio State University. She also holds a Master of Arts degree in Public Administration from Mid America Christian University.